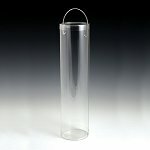 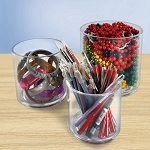 Round containers offer a stylish and modern way to entice customers with your merchandise. 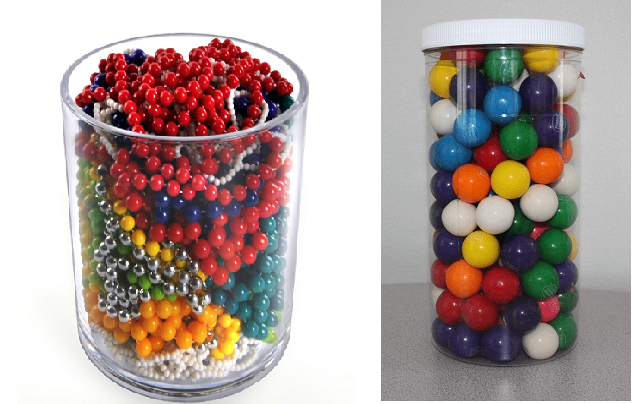 Plastic jars are a great way to show off your candy while protecting the contents from germs or the container from breaking. 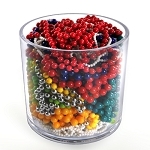 Children love to grab the colorful candy themselves and now there is no worry about them knocking the jars off the shelves and getting hurt. 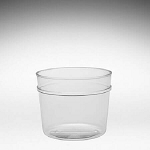 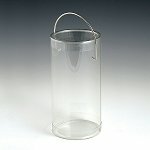 There is a large assortment of plastic containers to choose from for every need you have. 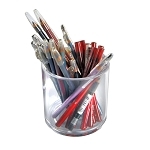 They make great gift containers as well so the sky really is the limit with these. 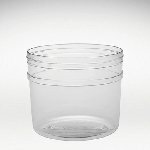 Choose from the variety of plastic round jars to find the solution that is right for you. 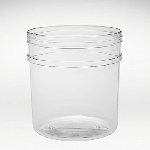 These hot products need an even hotter display table; visit Candy Concepts to show off your wholesale containers and jars today!